NW Alpine Guides is a mountain guide service based near Seattle, Washington. 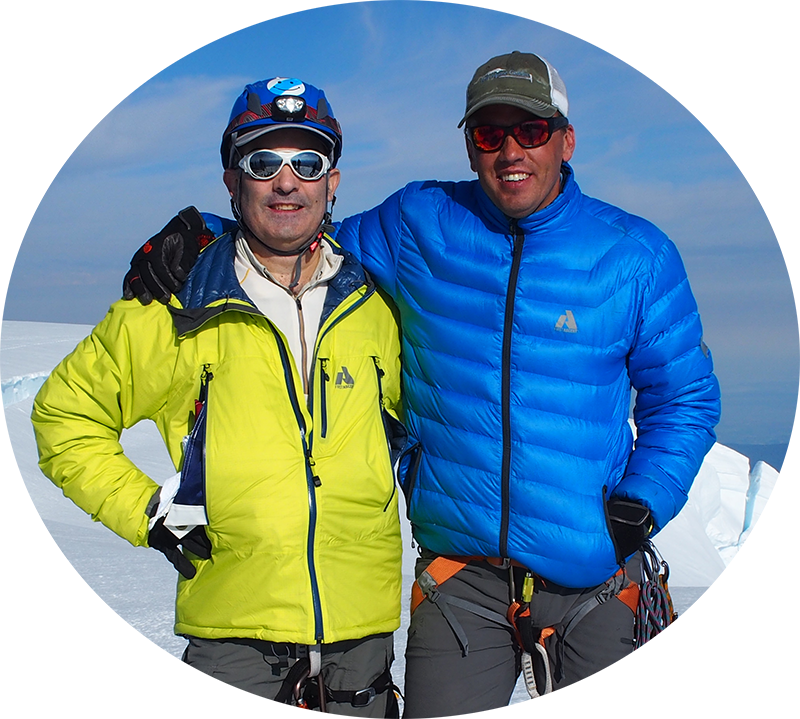 We specialize in alpine climbing, mountaineering schools, and backcountry skiing in the Pacific Northwest. Our parent company, Mountain Gurus, operates international expeditions and trekking adventures around the world. "Great big thank you to the Mountain Gurus & NW Alpine Guides team for the most challenging and rewarding week of mountain school on Mt. Shuksan & Mt. Baker." "Thanks again for being such a great guide and making the climb such a positive experience!" © 2019 Northwest Alpine Guides.